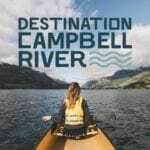 Motels - Destination Campbell River | Plan Your Trip Today! 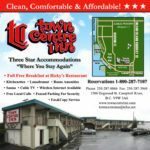 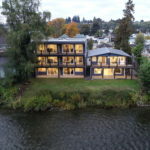 Campbell River has a great selection of affordable and comfortable motels that make the perfect home base for your adventures into the wild. 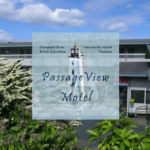 For those craving ocean views and an easily accessible walking path try one of the many motels along Hwy 19a. 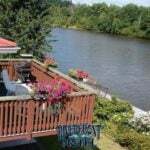 Or if unwinding by the river and doing some fishing is more your speed check out one of the motels in Campbellton neighbourhood, many are located right along the Campbell River which is one of the best spots on the island for fly fishing and witnessing the yearly fall salmon run. 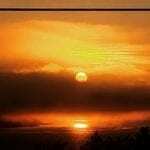 No matter what adventure you’re in the mood for we have you covered! 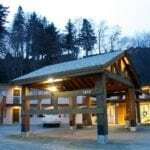 From May-September, reservations are recommended.